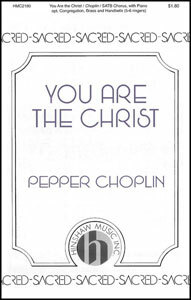 Pepper Choplin - Hinshaw Music, Inc.
"You are the Christ, the Holy One. 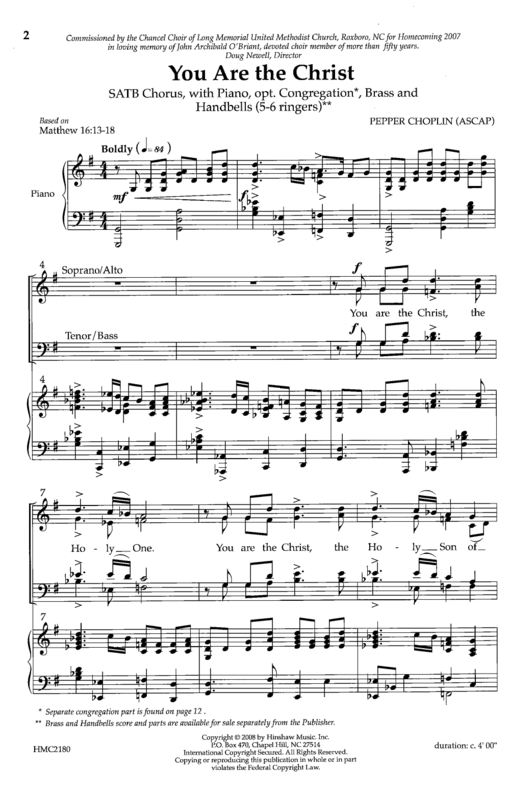 You are the Christ, the Holy Son of God the Lord of my life. You are the Christ, You are the Christ, Lord of my life." 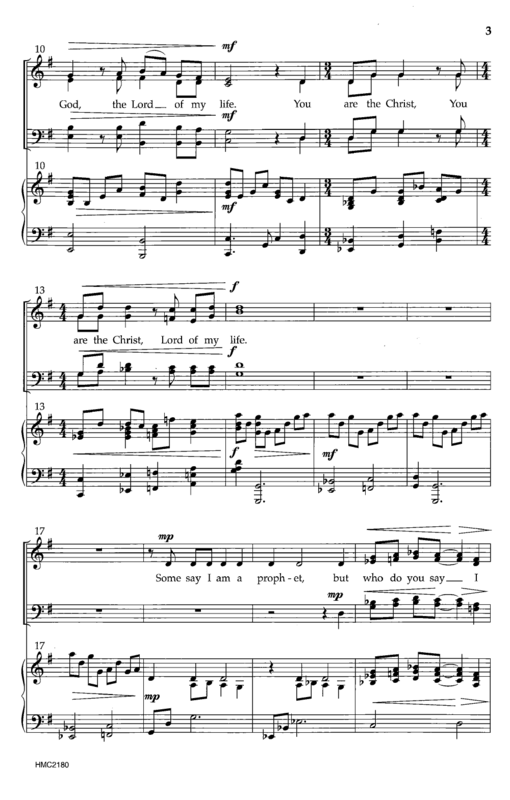 The beloved hymn All Hail The Power of Jesus' Name is included as a sturdy anchor or faith. The festive offering is suitable for general services as well as Palm Sunday.